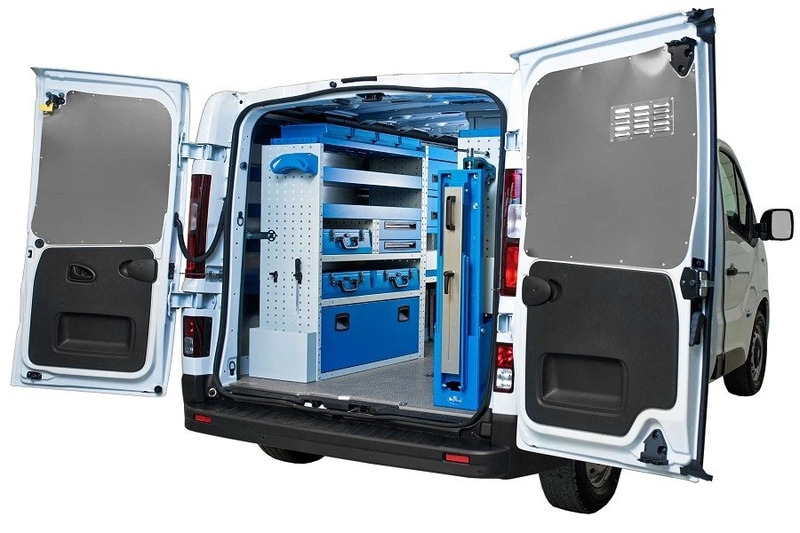 Syncro Group since 1996 have been installing more tham 60.000 equipments on vans. 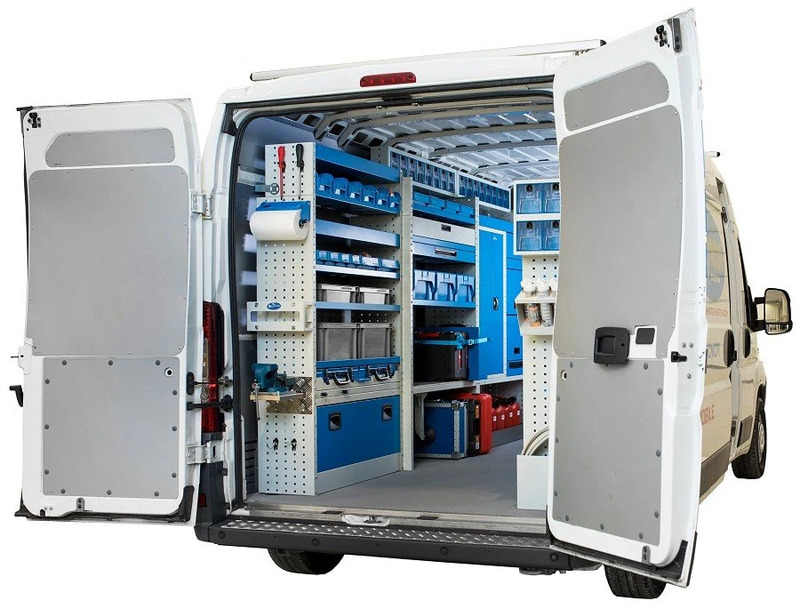 Syncro is one the leading European manufacturers of van equipment. With more than 60.000 equipments installed since 1996 and many customers in different fields of work, the Syncro Group has gathered an enormous experience that now can offer to both the big and the small customers. 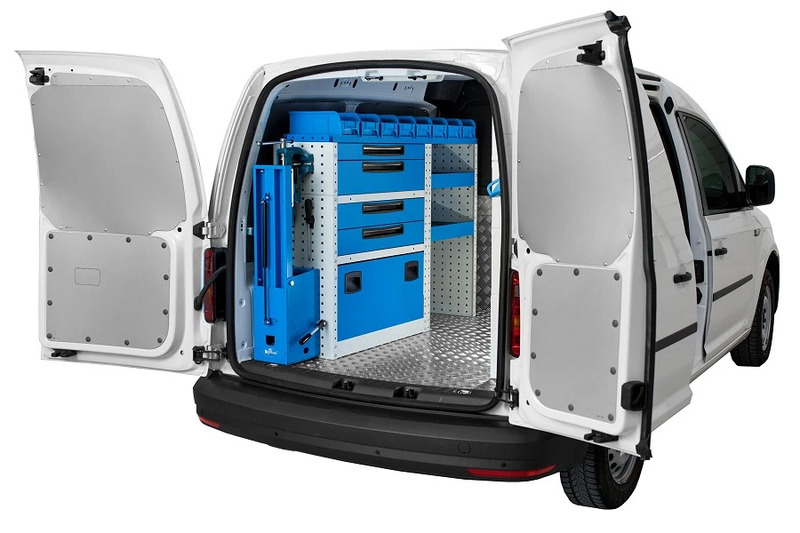 are only some examples in the vast range of Syncro customers.